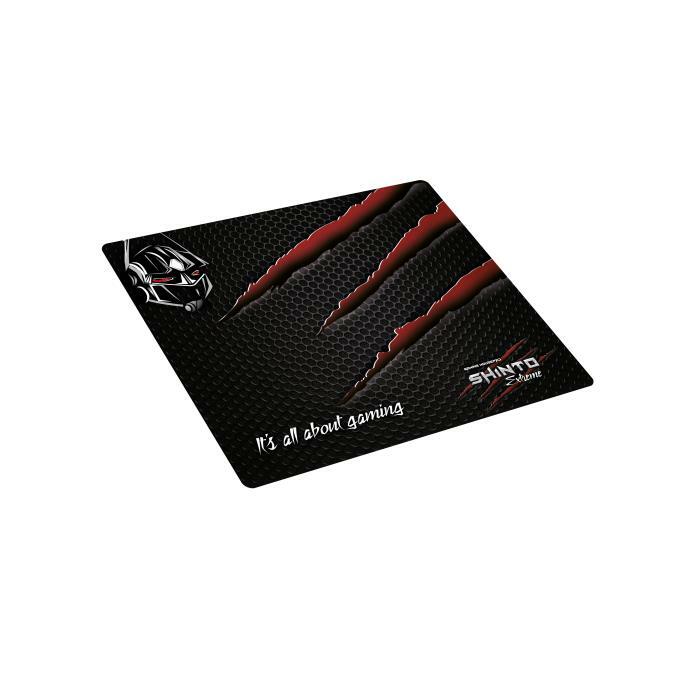 The OKADA SUPREME Gaming Mousepad features a unique, anti-slip rubberbase and glossy finish fabric that gives you precision and tracking quality in every game. 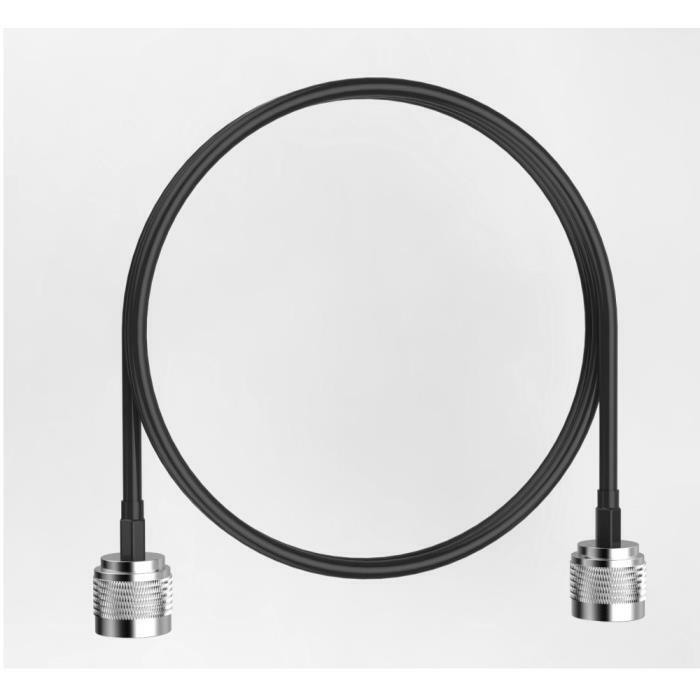 Rugged, flexible interconnect cables for easy layout in sub-systems; precision test cables from DC to 6GHz! 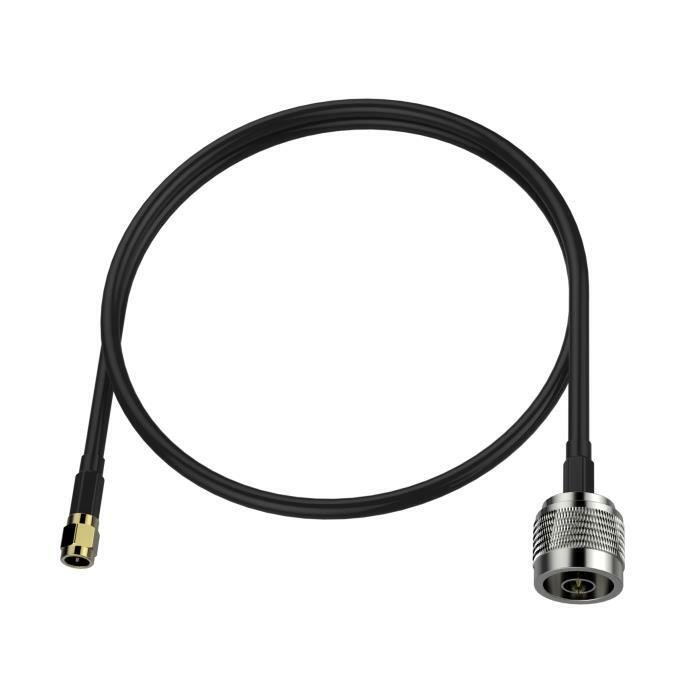 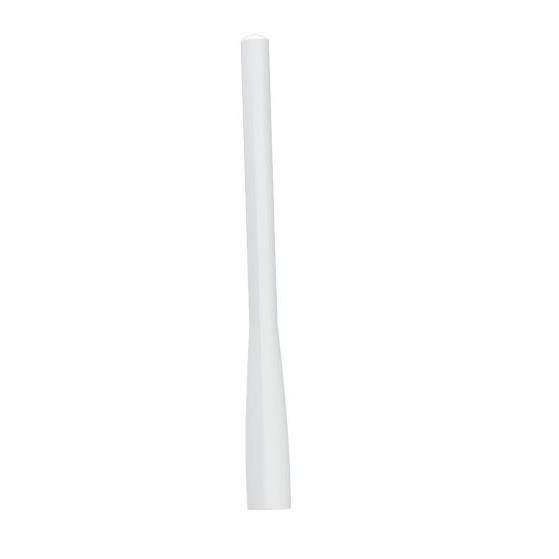 The LMR-200 coaxial cable would bring you better performance for the whole radio system. 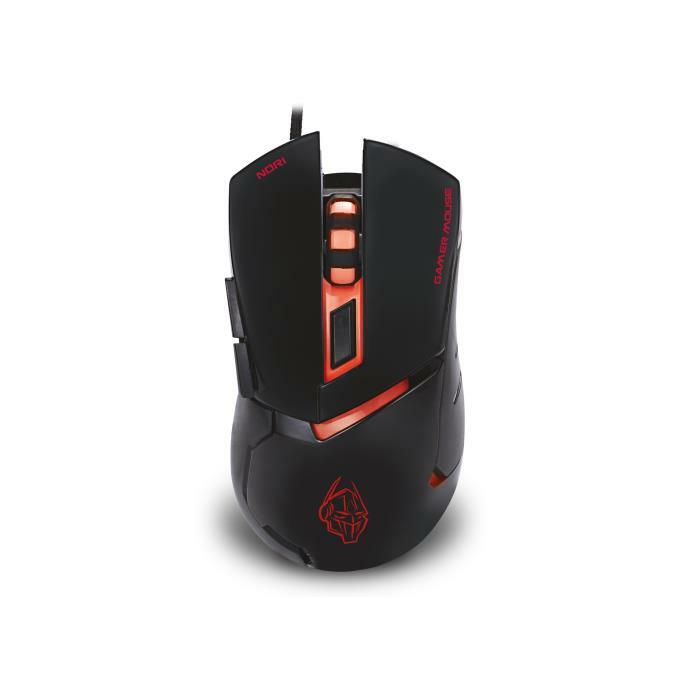 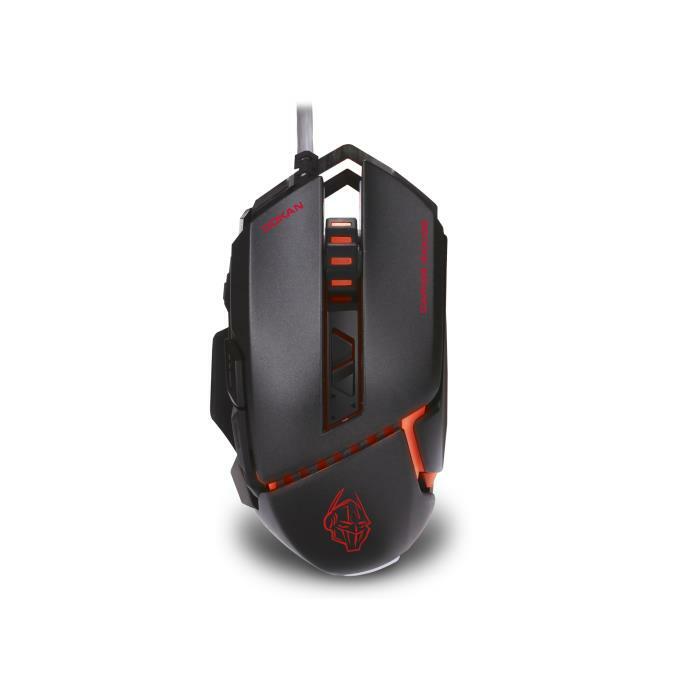 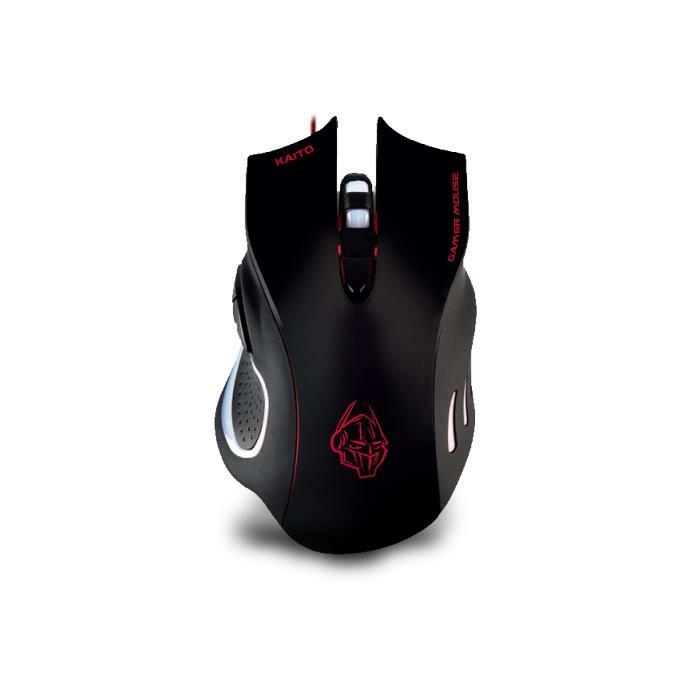 The SHINTO EXTREME Gaming Mousepad features a unique,anti-slip rubberbase and netlike matt finish that gives you precision and tracking quality in every game.